Missed the Free Latte from the Verismo Machine | I Didn't Get My Free Latte from Starbucks - But Not So Bummed About That, Really. Oct 2012 – Starbucks had a promotional latte event, not to promote their latte drink, but to promote their new Keurig style machine called the Verismo. 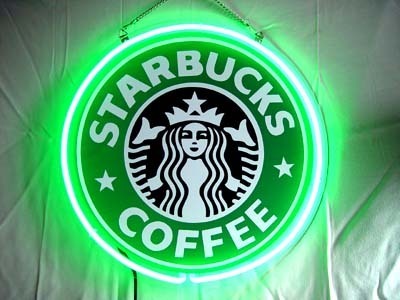 The limited free latte hours were from 4 to 6pm at most Starbucks stores on Oct 15, 2012. Maybe not the best time to offer a latte as most people would still be at work or just not thinking about a pre-dinner latte. Would having a free latte make you think, WOW, I want to get one of these real expensive machines so I don’t have to go out in public to get a coffee? Maybe if you live 30 miles away from the nearest Starbucks. By the way, Starbucks is in the Mozilla dictionary. Verismo and Keurig are not. Sad to have missed the free latte event?